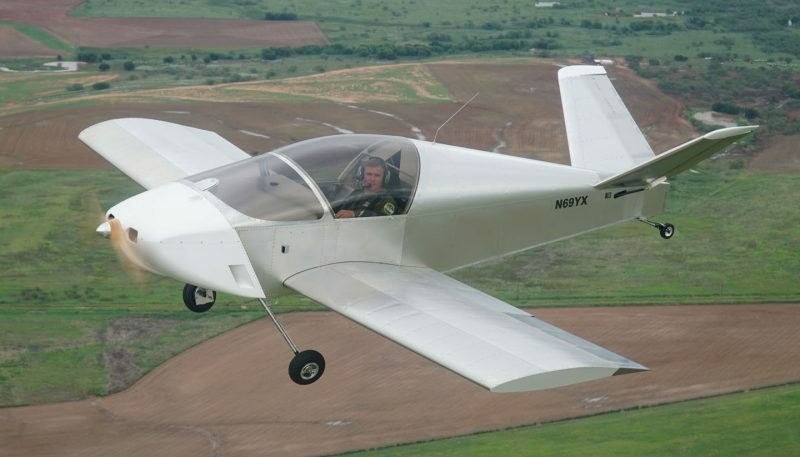 Congratulations to Juergen Voll of Wichita Falls, Texas whose AeroVee Turbo powered, standard gear Waiex-B (S/N WXB0017) flew for the first time on September 23rd! 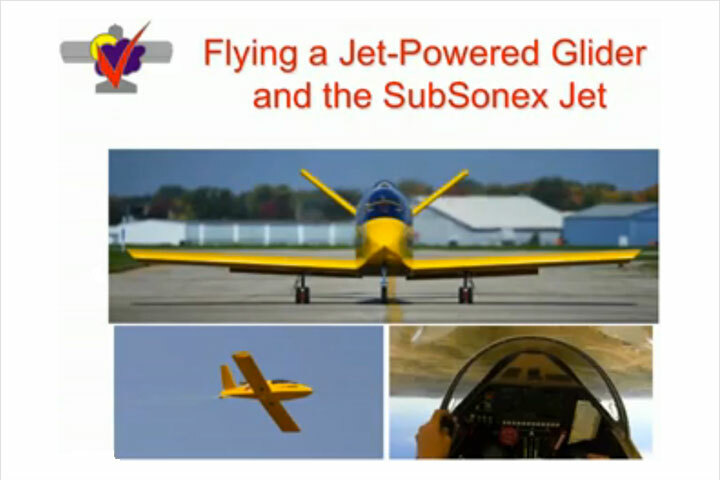 “It flies pretty nice with a nice crisp response to the aerobatic ailerons,” writes Juergen. 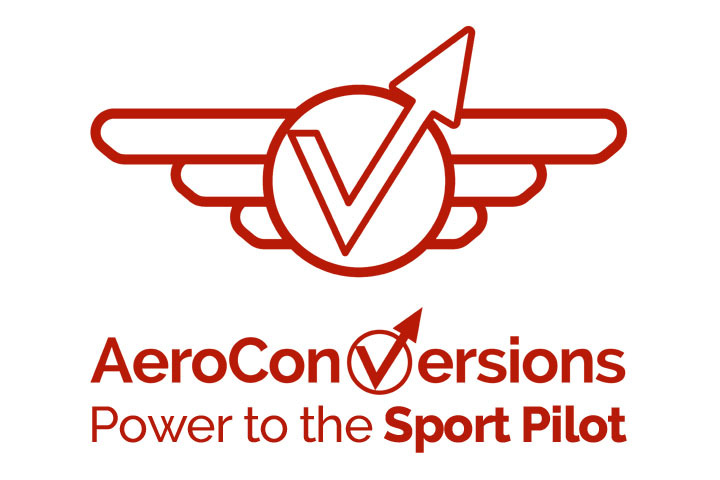 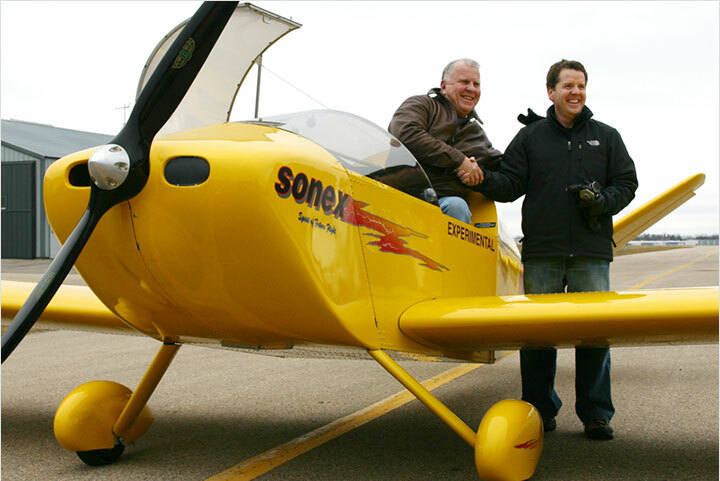 “Despite that the day of the first flight started with marginal weather, it conluded with a successful first hour of flight time in my own built airplane powered by own built engine – This is amazing. 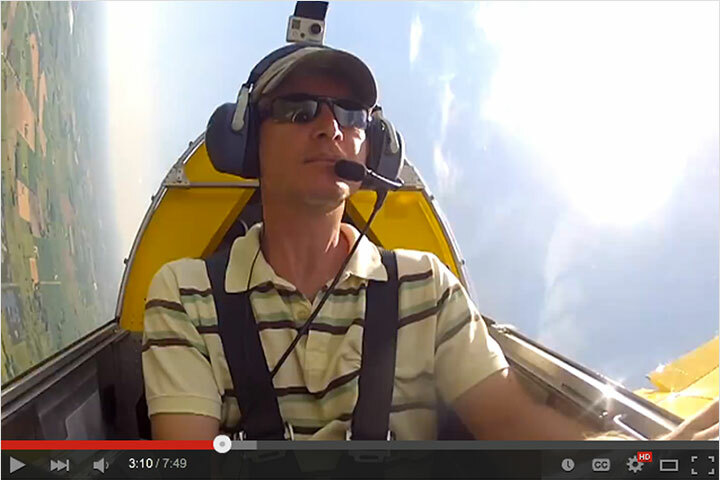 Hard to beat that feeling – taking flight in N69YX. 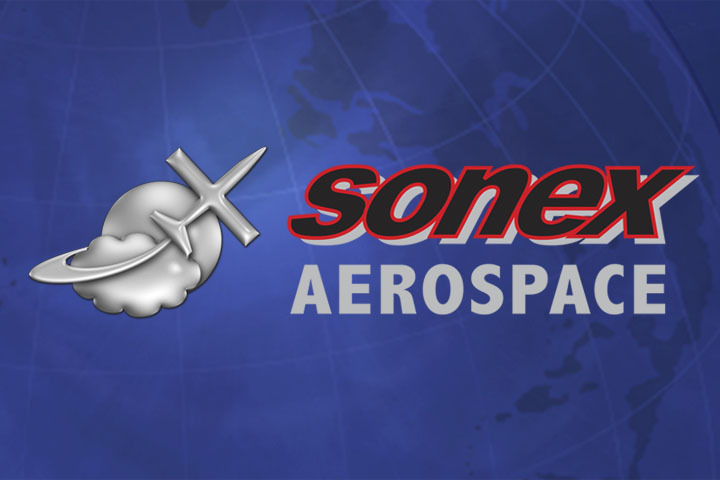 Thank you Sonex Team.” Gold Wings are on the way!